Cycling has become more popular over the years. The profile of cycling has been raised in recent years in the UK by events such as the Tour De France & The London Olympics. More people are choosing cycling as their preferred method of transport or as a hobby. However recent research by the Royal Society for the prevention of Accidents has shown amongst 20’000 people were injured as a result of a cycling accident in the UK (figures reported in August 2014). These are reported accidents and some may result in a personal injury claim and in addition there will be many more that go unreported. Use your bell to warn pedestrians if you have one. Many cycling accidents happen when a vehicle is turning left. Take extra care when you see that a vehicle is indicating left and don’t ever assume they have seen you. Do not undertake. Don’t cycle next to lorries and buses. When turning left, a lorry will often pull out to the right first, creating a wide gap between the vehicle and the kerb. Many cyclists think it’s safe to ride into this space, but this is a dangerous place to be as the gap quickly disappears when the lorry swings around to the left. Take extra care at junctions to look for cyclists, often motorists are focused on looking at the other vehicles and do not notice the cyclists. Overtake with plenty of space when it’s safe to do so. 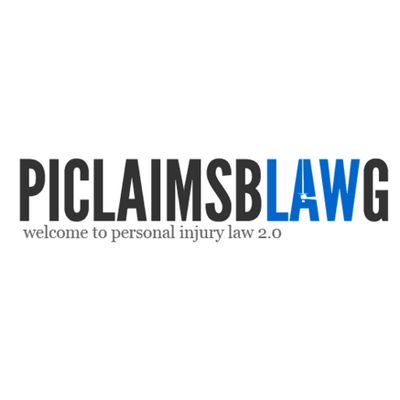 Whiterose Blackmans Solicitors are Personal Injury Claims Solicitors in Leeds who can legally represent you for all types of personal injury claims. Leeds 0113 2165507. 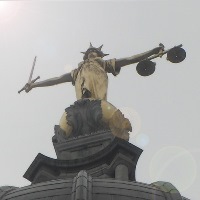 Previous post: Proportionality and Recovering Legal Costs – Does Size Matter?